Spring has (kind of) sprung! It may not feel like the official #firstdayofspring but warmer weather is hopefully on the horizon. 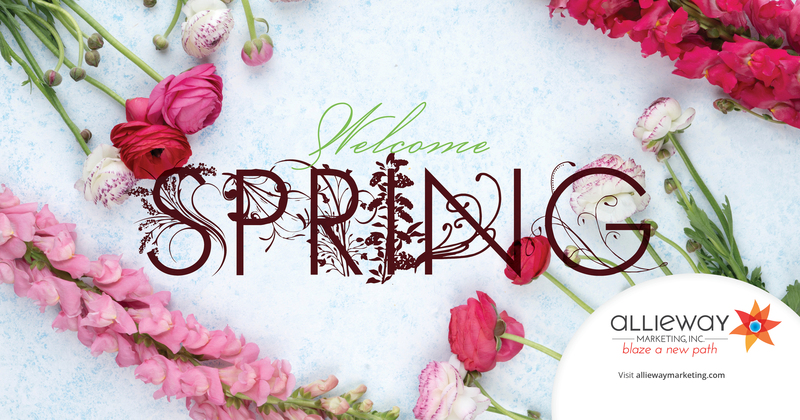 Spring is a time of growth and new beginnings – a perfect time to recharge. Also, Spring is a perfect time to refresh your brand! It is important to reflect upon your brand and marketing plan on a regular basis. Why not make spring your time of reflection and revitalization!